If you need help in solving a certain puzzle or finding a quest item, you can download for free our strategy guide for Mystery Case Files: Return to Ravenhearst. Get a detailed walkthrough on how to complete all levels without missing a single secret option of the game absolutelly for free! The game’s predecessors were good examples of hidden object genre, but Mystery Case Files: Return to Ravenhearst is different. 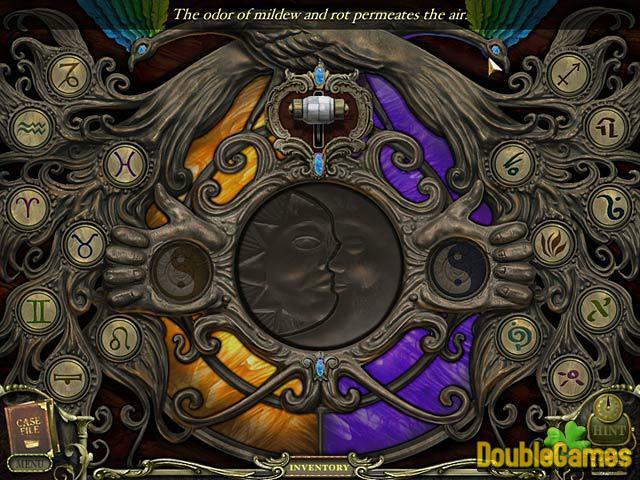 The developers combined hidden object gameplay with a point-and-click adventure. Now you can roam around the area, exploring it and picking up different items you need to solve puzzles. Don’t worry! 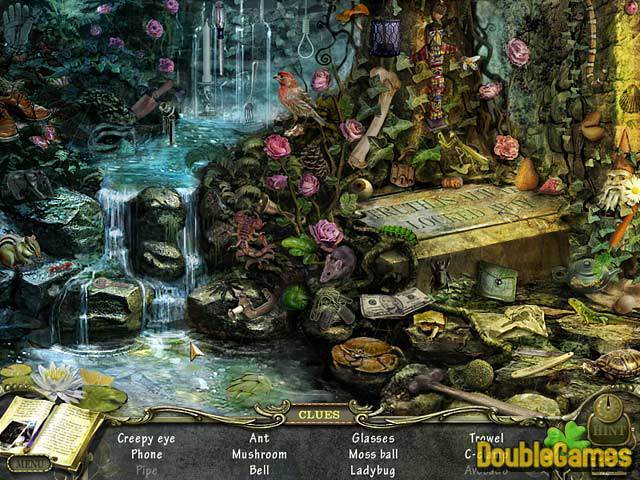 The hidden object part is still there in the game, among all other challenges. From the technical point of view the game is almost perfect. The graphics and sound effects are really good. There are some really small items in the game, and it was a huge problem to find them without assistance, but you can always use a hint. They are unlimited. To attract new players many developers try to combine several genres in one game, but only BigFishGame company has succeeded so far. 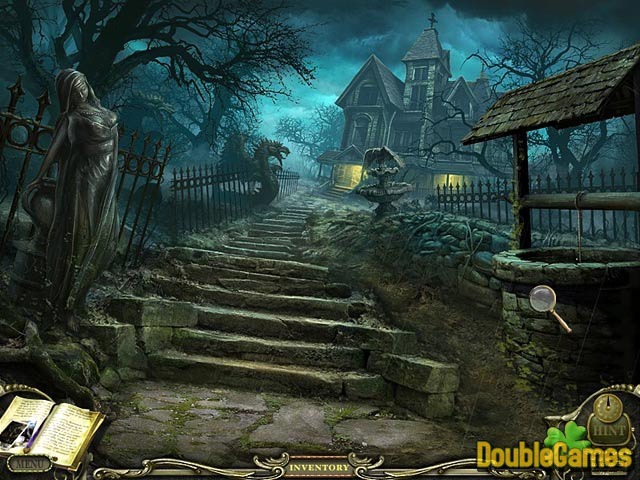 Mystery Case Files: Return to Ravenhearst is a masterpiece of hidden object and adventure genres. We recommend the game to players of all tastes and ages, you won’t regret!